Come by DQ to get our $4.99 Taco Special! 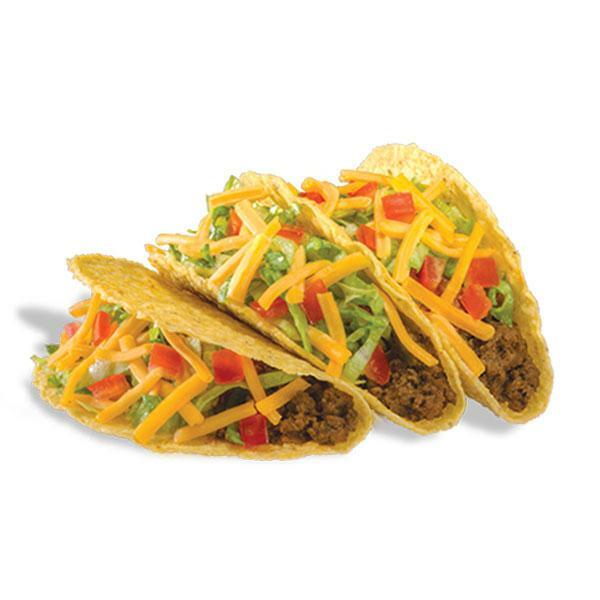 Enjoy crispy crunchy taco shells filled with ground beef, crisp lettuce, juicy tomatoes, and cheese! Stop by DQ all month long, you don't want to miss a deal like this! Get all the nutritional info here! Enjoy our Mint Oreo Blizzard of the Month. Enjoy Oreo cookie pieces and cool mint All mixed together for some unforgetable DQ deliciousness. Get it while you can at DQ any time during the month of March. 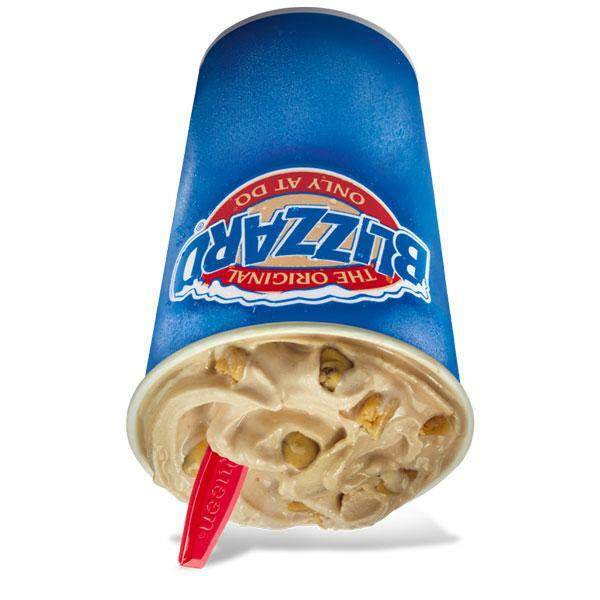 Check out more DQ Blizzards here!